Any surgery, whether minor or major can be scary to a patient. It is putting your life in the hands of doctors whom you expect to make you better. Doctors call it a leap of faith since anything can happen from a surgery. They, however, recommend that you prepare yourself both mentally and physically for the procedure. This is how! Even though you may be in pain, you should strive to be in the best state. You can do this by doing regular workouts or meditate and practice yoga. This enhances your core and strength to help you recover quickly after the procedure. They also help you overcome challenges and frustration that may come from surgery. You should also ensure that you have enough rest and eat a balanced diet to enable you to cope well with surgery. You can also search for instructional videos online to engage in breathing exercises. Know what you are up against so that you can reduce the questions in your mind. Before surgery, you should know about the possible outcomes as well as risks involved with the procedure. Some major operations can alter the life of an individual. If you have all the information, you will not suffer trauma from it. You can gather all your questions and ask the health care team. It helps you reduce stress and prepares you mentally for the procedure. 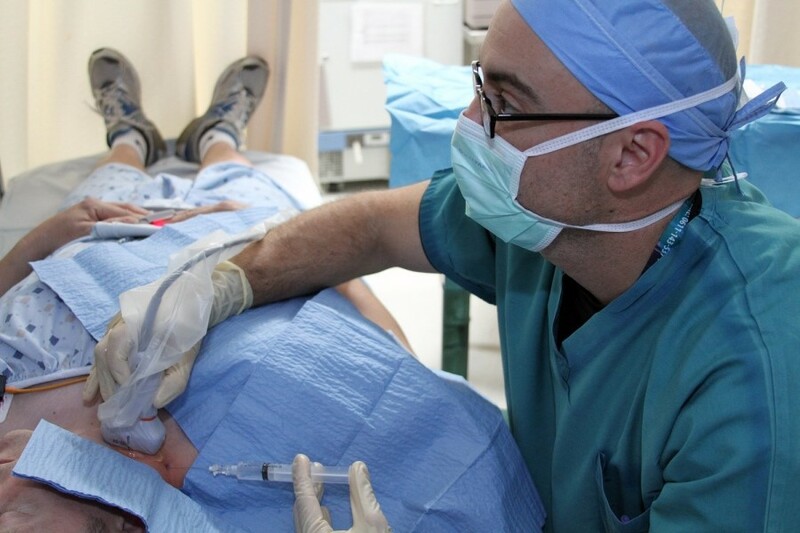 Some people use different mechanisms to deal with the fear of surgery. It can lead you to turn to anti-anxiety pills such as Xanax to cope with the fear of the unknown. This can lead to Xanax addiction which is not easy to break. Let your doctor know about your fears instead of turning to harmful drugs. Remember that the medical team may have handled similar cases before. They probably have experienced people with similar worries. Talk about your concerns with your doctor so that you remain calm during the procedure. A professional can walk you through the process before it happens to avoid any surprises. Many people obsess about this since some don’t wake up after anesthesia. You can reduce your worry by allowing your doctor to explain how it goes. Don’t let your fears overwhelm you if you can get answers from people willing to help. The days before your surgery are the most crucial. 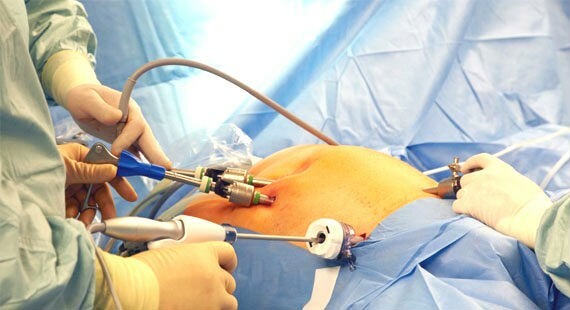 Your doctor may instruct you not to eat heavy food depending on the type of surgery. 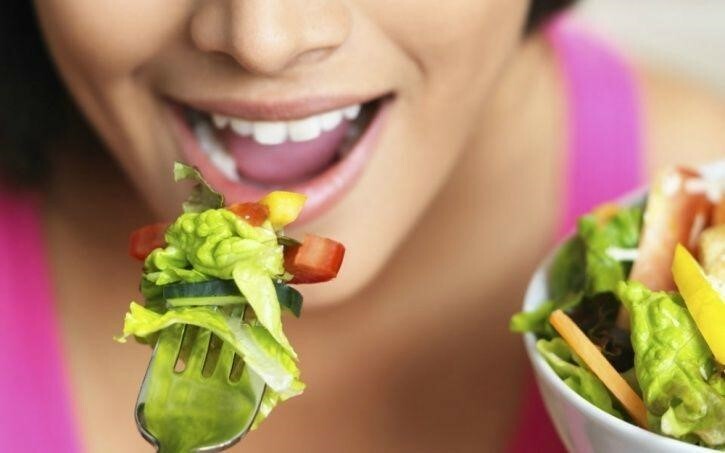 Adjust your diet such as fasting for a while or taking liquids only if there is a need. Surgeries that involve weight loss, bowels or the gallbladder need an adjustment in your diet. Be keen as to what you are instructed to eat before and after surgery to help your body adjust well to the circumstances. Follow the doctor’s instructions to avoid complicating matters. It is possible to swell after surgery. For this reason, you should wear loose clothes that provide room for the swelling to make you comfortable and prevent pain. Do not bring jewelry that is uncomfortable during surgery. If your surgery is major, you may need to pack a bag before heading for the hospital. Bring all your favorite items such as your tablet to help you stay connected with your friends and family. It will make the experience less lonely and more comfortable for you. Surgery can be confusing for a patient. That is why your people should always be close to you to help you make significant decisions. They should always be informed about how you are fairing and any complications that may occur. Do not make any rushed decisions when you are emotional and scared. Since surgeries are different, the timing is also not the same. 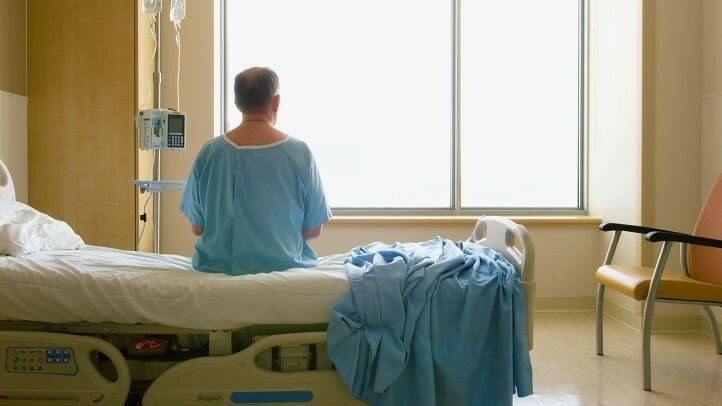 After minor surgeries, you may be released from hospital after a few hours while others need you to remain in the hospital for some few days for the doctors to monitor your progress. Having this information helps you prepare well in case you are not released immediately. You can also inquire from your doctor the intensity of pain you should expect from your procedure. A doctor can prescribe the right types of medicines to reduce the pain. Know if your surgery requires some physical therapy afterward. You should always bring a family member to help you after surgery. They can drive you home or take care of you when you are using public transport. Don’t go to work until you recover. The transition may not be smooth, but knowing what to expect can help you adjust well. 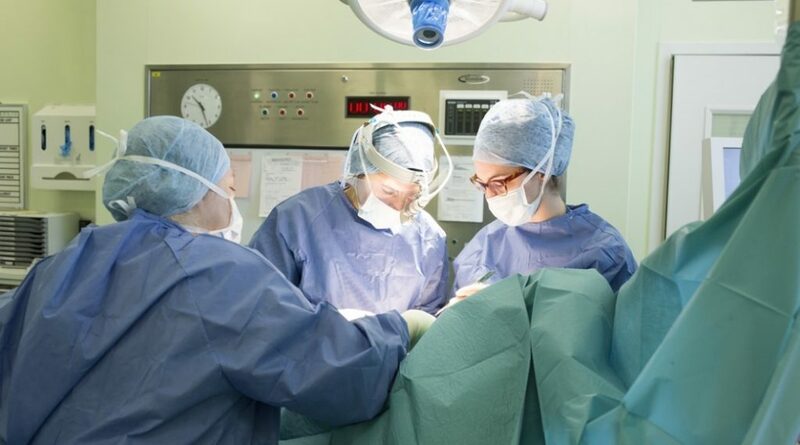 You can reduce stress by knowing the type of medication you require after surgery. This is because most medicines are expensive, but having a plan helps you remain calm. Have someone to help you get medication frequently so that you can rest. Take your meds as prescribed to help you recover in time. If the side effects are severe, you can ask your doctor for alternative medicines. Check out for any infections and inform your doctor as soon as you notice an unusual discharge. Do not go into surgery before thinking about the adjustments you need to make at home to ensure that you are comfortable afterward. For instance, there would be a need to hire a social worker to help you prepare meals and clean up. Get enough pillows for your bed or couch to help you rest after surgery. Your family members can also learn some new things such as how to administer some syringe dosages or help you change bandages. They should always keep the doctor’s contacts to receive any help if you need it. Preparations for surgery does not have to be scary if you follow the tips above. The recovery may take some time, but your efforts and the concern of your family will help you get back on your feet. Remember to give yourself enough time to heal before you can go back to work. We wish you a quick recovery!